As we Know that Google Chrome supports multiple release channels with varying degrees of stability and support. There are few Google Chrome channels available for Android and PC, Chrome, Chrome Beta, Dev and today the Canary. Canary ships the most bleeding edge version of Chrome possible. It is primarily intended to be used by developers and early adopters to test recent Chromium changes, but anyone can install it and give it a try. Previously the Canary channel was only available on Windows and Mac, and it is now available for Android as well. 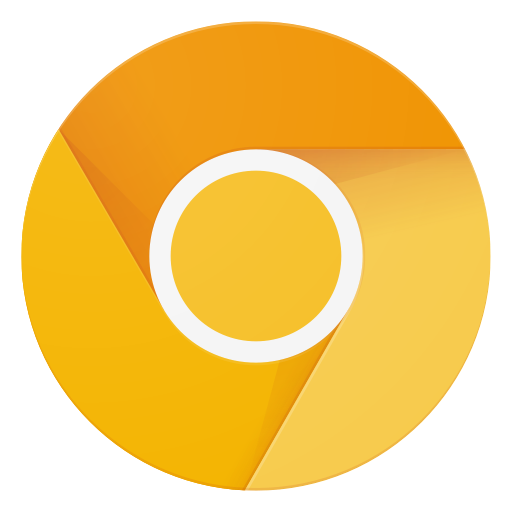 Right now it has the same features as Chrome or Chrome beta and just like the Canary channel for other platforms, new versions are built from the most recent code available and often contain a variety of new features, enhancements, and bug fixes. These builds are shipped automatically with no manual testing, which means that the build can be unstable and may even stop working entirely for days at a time. However, the goal is for Canary to remain usable at all times, and the Chrome team prioritizes fixing major issues as quickly as possible. Initially, builds will ship every weekday. In the future new builds may also be available on weekends. The frequency of builds means that keeping the app updated will consume a lot of data, typically more than 100MB per week. Let's see what goodness Canary brings to the world of browsers.